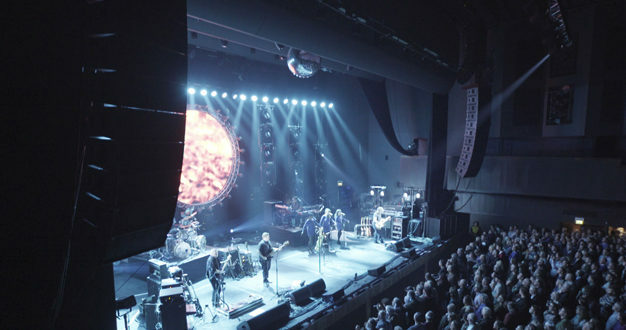 Capital Sound was recently tasked with supplying Powersoft X Series amplifiers for the UK and European theatre tours of popular tribute act the Australian Pink Floyd Show. An experienced FOH team of sound engineer Trevor Gilligan and system tech Mark Edwards were on duty for the tour, which has altogether sold over four million tickets and performed in 35 countries. 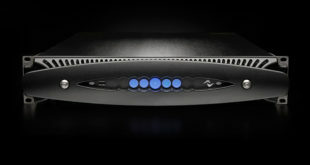 Over the past year Capital Sound has been using Powersoft’s new X Series amplifiers to drive its passive systems, notably the new Outline GTO purchased at the same time. 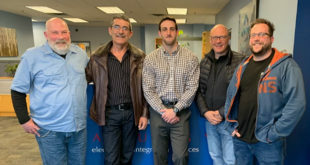 A newly configured returns rack has meant that Powersoft’s new Dante-supporting platform is finding increasing popularity with sound crews. 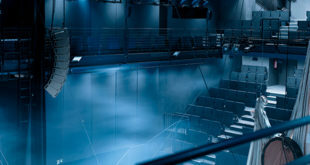 This tour has been no exception, although on this occasion Martin Audio’s W8LC Compact Line Array were specified, creating a library of presets for Powersoft’s Armonía software. The purchase of the new X8 inventory was a no brainer after Capital Sound’s long experience of Powersoft in the active Martin Audio systems they run in rental stock, including their flagship MLA. “These new X8’s have completely opened up the whole sound field in terms of vocal separation. And the smooth, seamless power means you don’t have to drive them hard,” said Gilligan, who has worked for 35 years in the industry with bands such as Kasabian, Buzzcocks and the Hoosiers. “Just like the last time I used Powersoft, you immediately notice the clarity and sonic power.